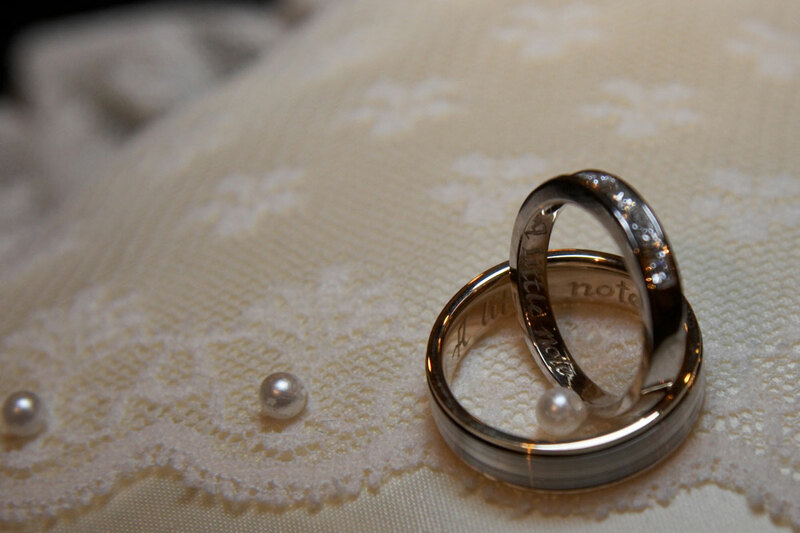 At Park Avenue, we would love to help make your special day an experience to remember. We offer both in-salon and on-site services both before and on the big day. From classic to contemporary, formal to casual, we can create a wonderfully polished look for your blessed event. Call or email us with any questions, or to schedule a consultation. Our job is to take the stress off of you, so that you can better enjoy your bridal experience. Let us handle the details! *Don't forget to schedule your pre-wedding services, ie., manicure, pedicure, facial, etc.